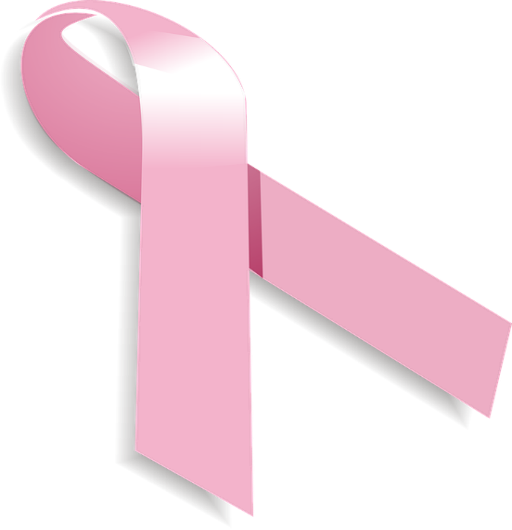 We at The Center for Natural Breast Reconstruction would like you to remember that October is National Breast Cancer Awareness Month! During this month, we remember those who have lost their lives to breast cancer, support those who are battling it, celebrate those who have won their cancer battle, and do as much breast cancer awareness promotion as we can to raise funds for new research and treatments. And we’ve certainly come a long way! So far, in fact, that the American Cancer Society said we have approximately 2.8 million breast cancer survivors to date, thanks to new research, medical treatments, and detection technology. One of the ways we want to celebrate this month is by sharing one of our favorite awareness campaigns happening October 19—The Breast Reconstruction Awareness Campaign. Sponsored by the American Society of Plastic Surgeons, The Breast Reconstruction Awareness Campaign is designed to make women aware of their breast reconstruction options. While breast reconstruction following a mastectomy or lumpectomy is not for everyone, every woman should be informed of the options to which she is legally entitled. This campaign aims both to educate women about their options and to provide women with the funds needed if they cannot afford breast reconstruction procedures. The Breast Reconstruction Awareness Campaign is supported by charitable donations. Donations of any size are always appreciated. If you’d rather participate than provide monetary support, individuals and groups are encouraged to start a Breast Reconstruction Awareness Day event in your area. There is no fee to participate, and ASPS offers a free Starter Guide to help plan the activities. Another way to show your support is to become an affiliate. Affiliates hosting a fundraising event receive a free Marketing and PR toolkit to assist in advertising. They also share their events with ASPS and all events are posted to the Breast Reconstruction Awareness Day events page and all social media platforms. Visit the site now to see how you can get involved. We believe every woman—whether she’s had cancer or not−deserves to feel confident and beautiful. Thanks to this yearly event, women who are uninsured or under-insured have access to safe and timely breast reconstructive services. And that means women have the opportunity to get the help they need to feel beautiful and confident after a battle with breast cancer. Do you have a favorite Breast Cancer Awareness Month event?